Wish granted to lucky couple for their once in a life time dream wedding. 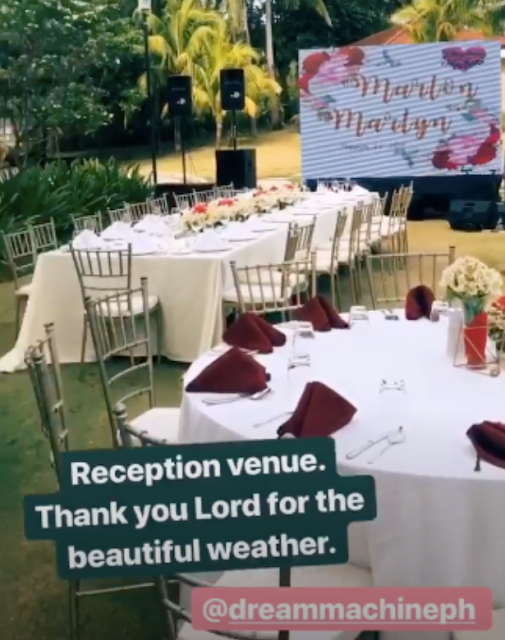 The Kapamilya actress Anne Curtis had announced last August that she would sponsor a wedding under her foundation Dream Machine. The mechanics is simple, the couple must be together for more than 10 years and their wedding dream will be granted. Out of thousands of submission, Marlon and Marlyn Bandelaria were the luckiest couple selected, who been together for 25 years. 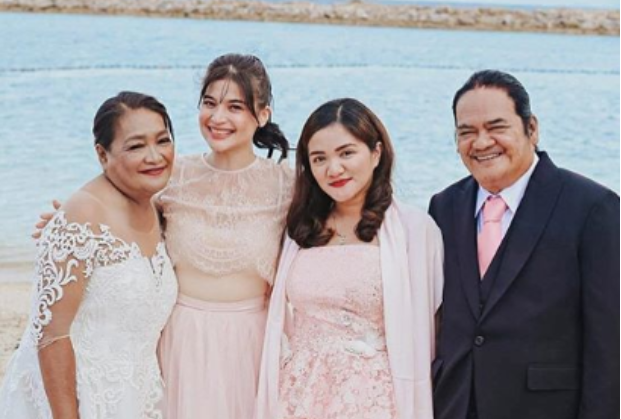 Thanks to their daughter Maryfe Bandelaria Raviz who nominated them, Anne Curtis' wish-granting foundation 'Dream Machine' announced the result on March 20. From Camarines Norte, the family flew all the way to Manila to met Anne and prepare for the wedding, Maryfe's wrote in her Facebook posts. The actress was true to her promise and gave the couple their first wedding ring from Happy Proposals, who revealed in an Instagram post. The couple started their prenup shoot at Museo de Padilla in Quezon City. They also enjoyed a visit to the variety show "It's Showtime" as audience members. 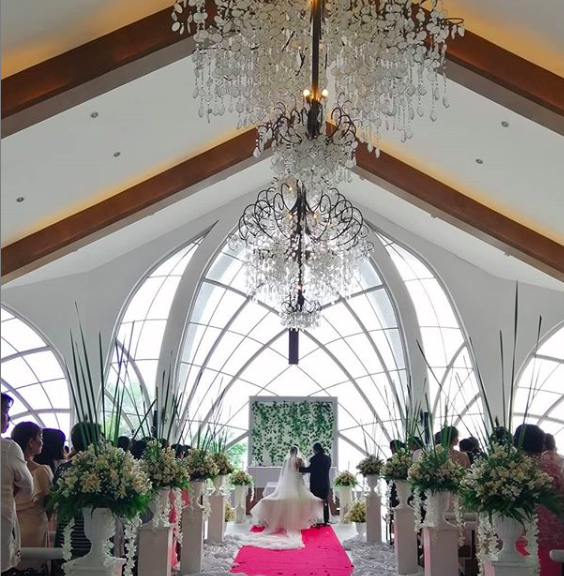 After months of planning, finally the couple have their breathtaking church wedding and reception was held at the beautiful Misibis Bay where the bride donned a Michael Leyva wedding gown and makeup were done by celebrity stylists Raymond Santiago and Robbie Piñera. The groom wore a suit from Suit It UP Manila, same maker of Erwan's suit during his wedding. The 34-year-old actress was personally present on the occassion. “I am given the opportunity to make their dream come true and give them the wedding they’ve always prayed for but never had the chance to make it happen,” Anne wrote on Facebook.